Chicago is the birthplace of skyscrapers, but it's also known for its innovative bridges. 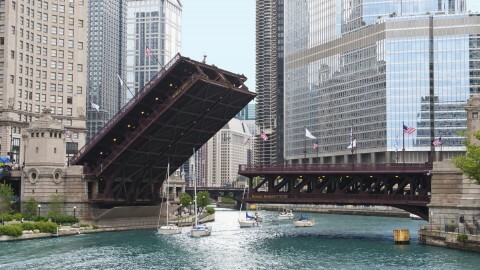 Learn about the Michigan Avenue bridge, a trunnion bascule that was invented right here in Chicago! 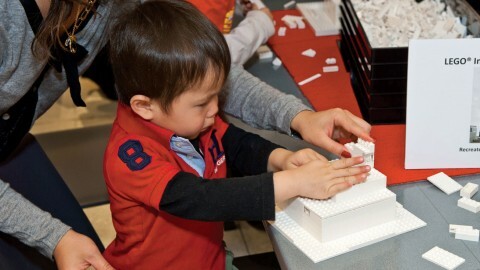 Tickets for LEGO® Build workshops may be purchased in advance or on the day of the event at the CAC box office. 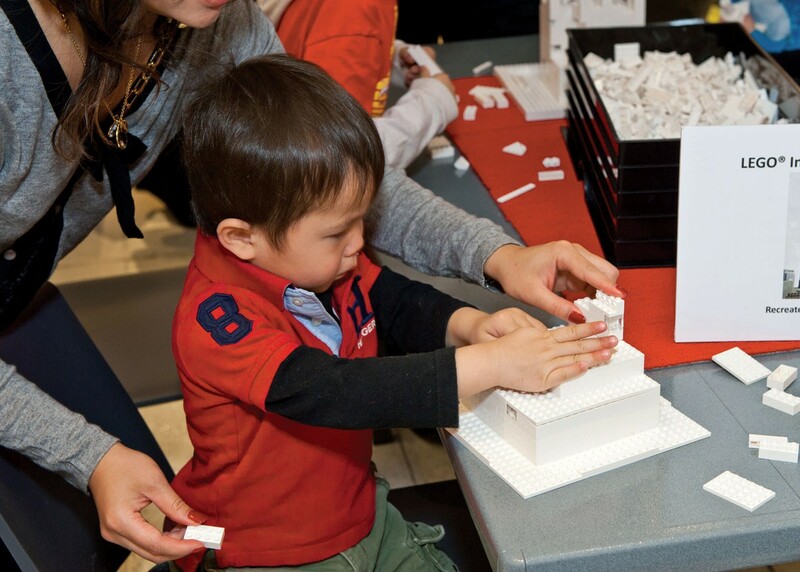 Ticket price includes entrance to the Chicago Architecture Center on the day of the event. Discount tickets are available with a valid student ID for $16 at the CAC Box Office.